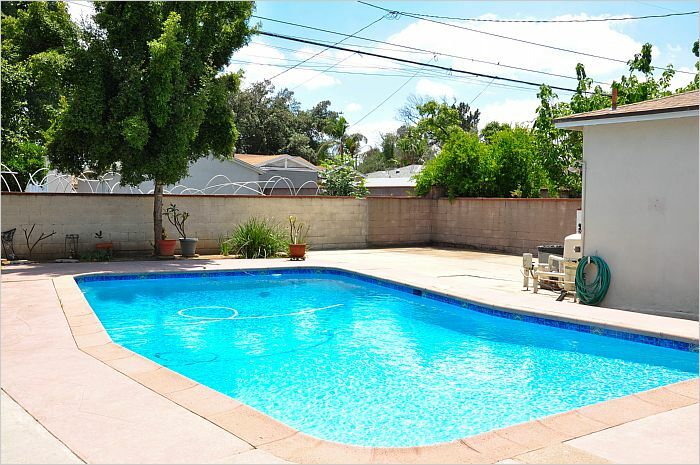 Pool home with open floor plan in a desirable West Covina neighborhood. The pool offers the perfect summer entertaining area. The open floor plan features a large living room with a cozy fireplace. There is brand new air conditioning and heating unit with a whole house fan and copper plumbing. It has RV Parking that includes 50amp electrical and water hook-ups. It is close to shopping, restaurants and the 10 freeway. 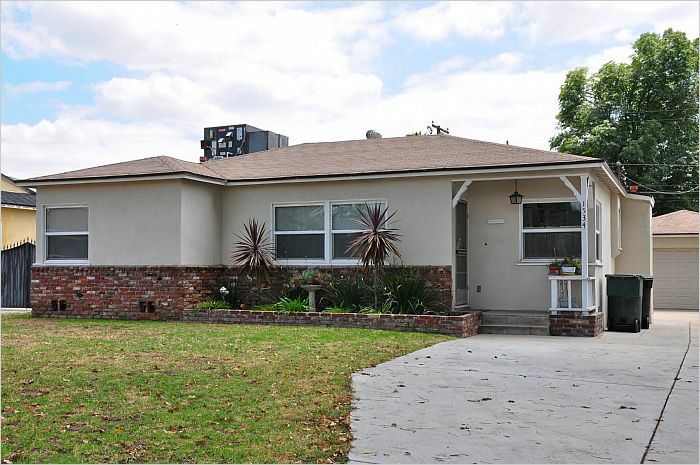 This home is located in the highly sought after Covina Valley School District.